Paul is a co-founder of Lola, an online travel service dedicated to serving the needs of business travelers and their company. 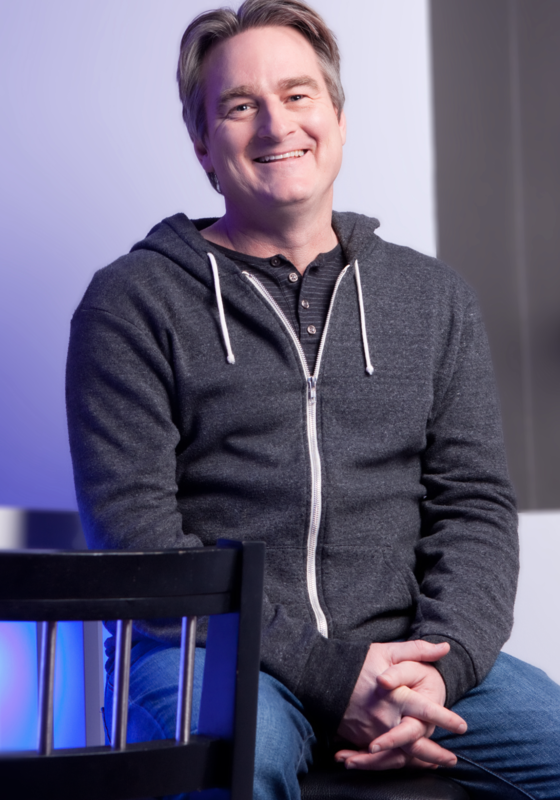 Paul was previously the cofounder of Kayak (sold to Priceline), GetHuman (ongoing), Boston Light Software (sold to Intuit), Intermute (sold to Trend Micro), World Xiangqi League and WickedMagic. Non-profit work: Paul is the cofounder of King Boston, Summits Education (a school system with 10,000 students in Haiti), the Winter Walk (Boston homeless awareness), and also serves on the boards of Humanity Rises (refugees), Partners In Health (global health) and Village Health Works (Burundi). Articles: board, giving, Buddhism, meditation, pain, trust, email, time, security, hiring, NDA, cake, smoothie, podcasts, investments, kudos. See also: press, wikipedia, contact. Follow Paul on Twitter, Instagram, Facebook, Medium, IMDb, LinkedIn.